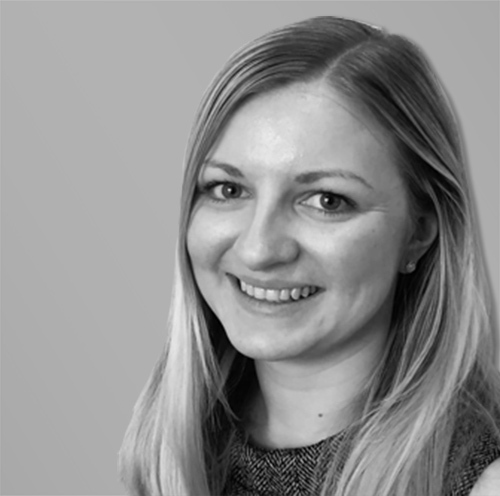 Leanne works within George Ide LLP’s Private Client Department based at the firm’s offices in North Street in Chichester. Leanne qualified as a solicitor in October 2017 after graduating in law from the University of Winchester. She completed her training contract at George Ide in October 2017 and has worked in the Private Client Department since that date. Leanne specialises in drafting Wills and Lasting Powers of Attorney and dealing with the administration of estates and assisting in Court of Protection matters.